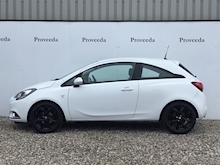 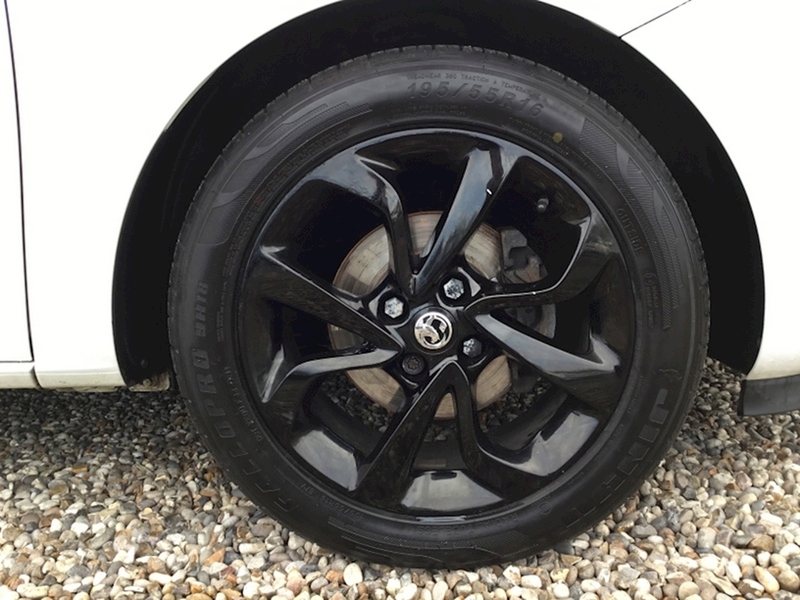 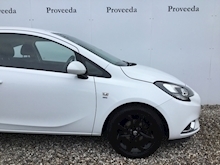 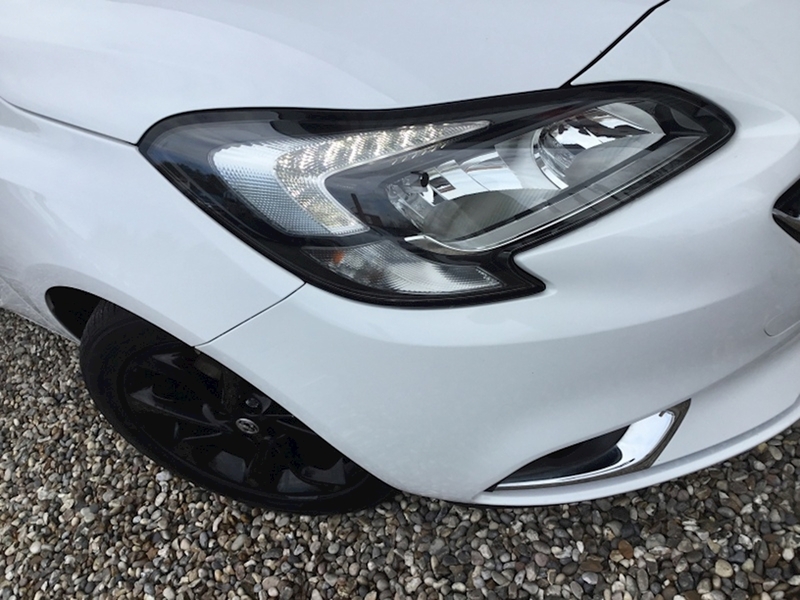 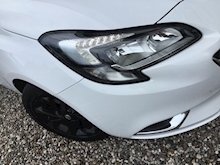 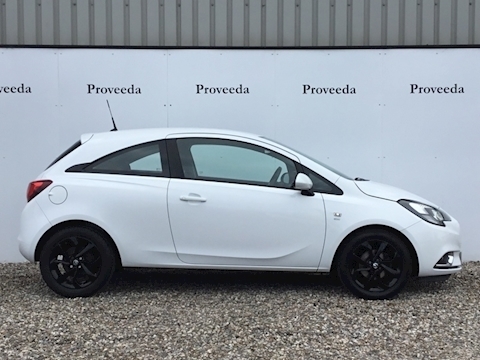 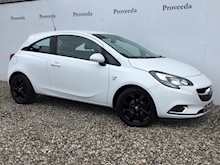 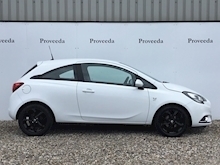 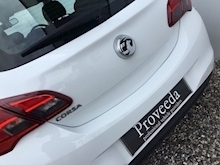 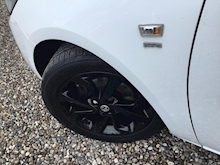 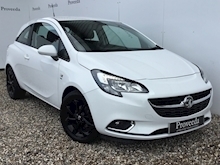 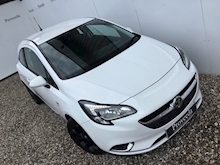 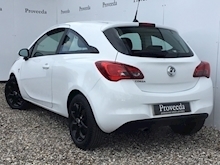 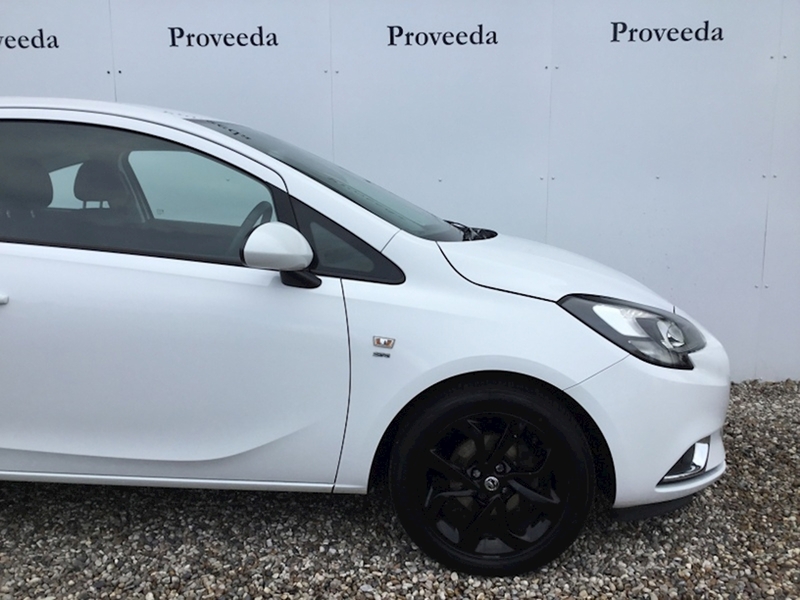 Corsa 1.2 SRI with Gloss Black Alloys - Air Con -12 Months MOT - 6 Months warranty .. This is a beautiful Corsa SRI 1.2 3 Door, with low running costs, great specification Stunning looks don't delay call us today! 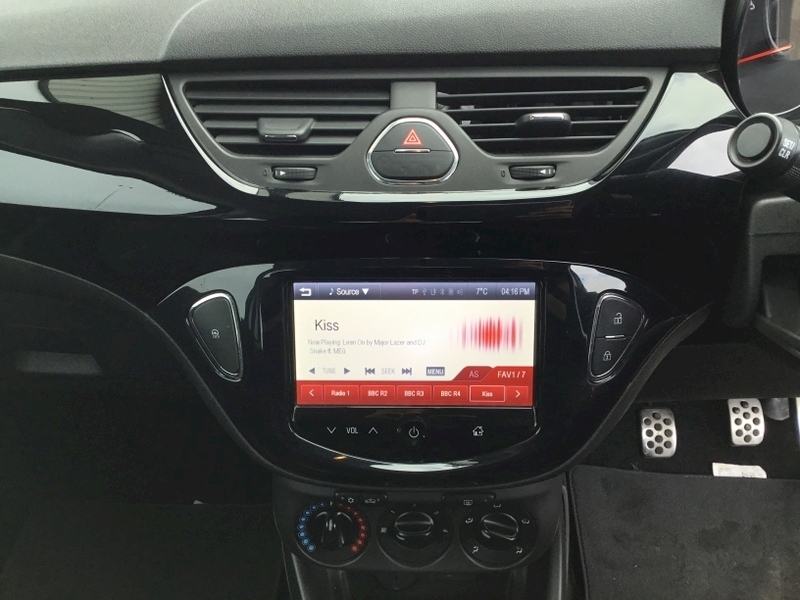 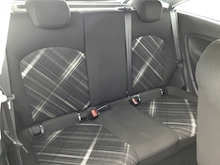 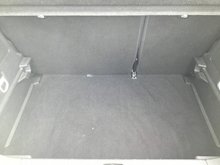 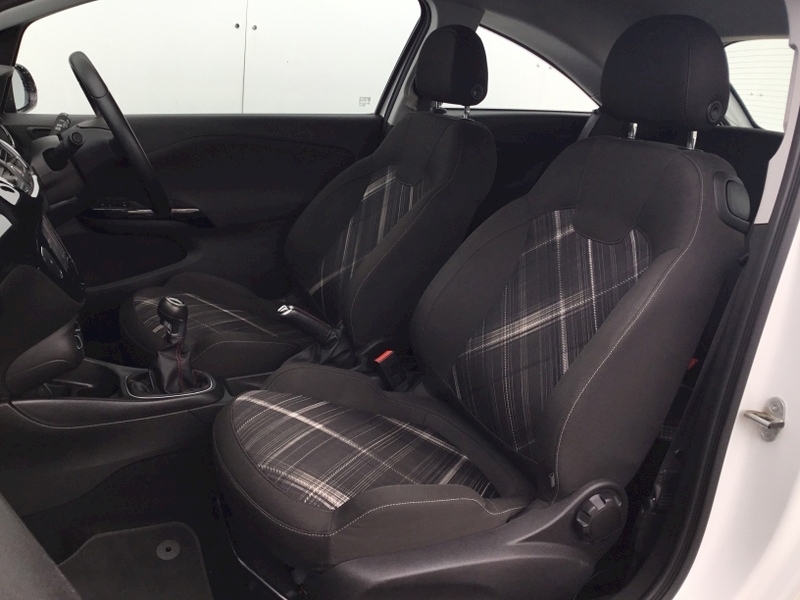 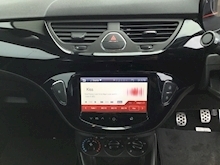 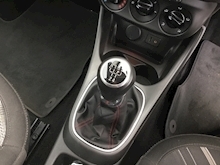 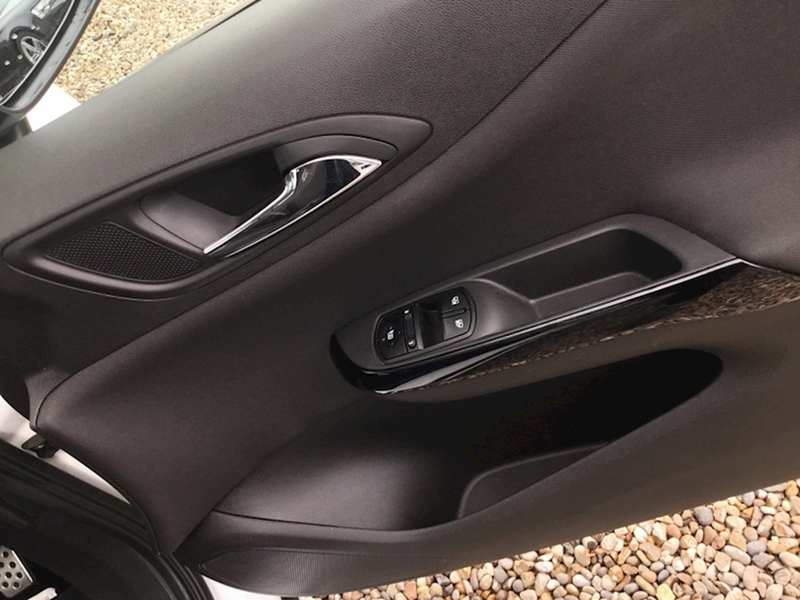 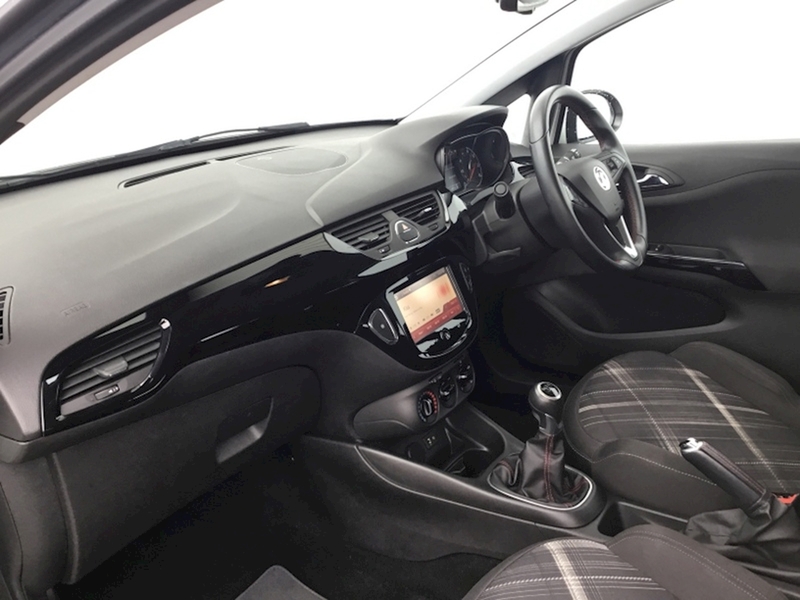 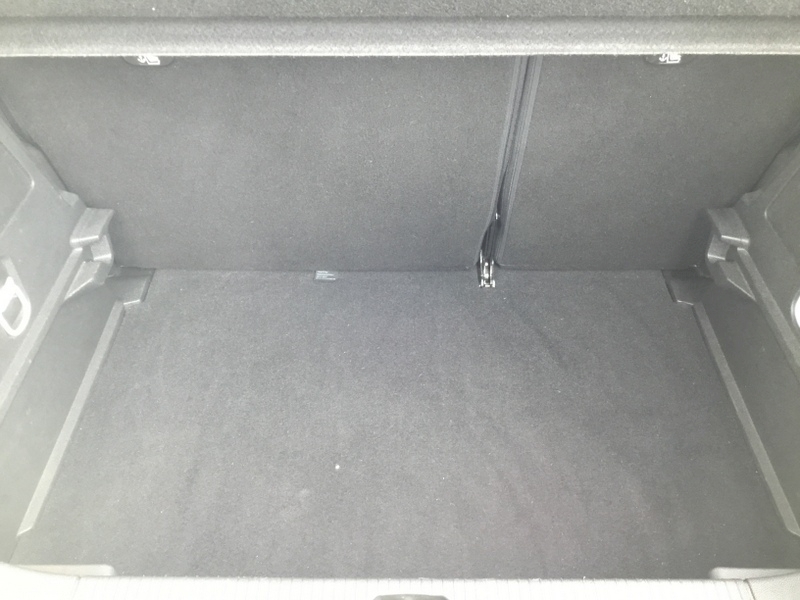 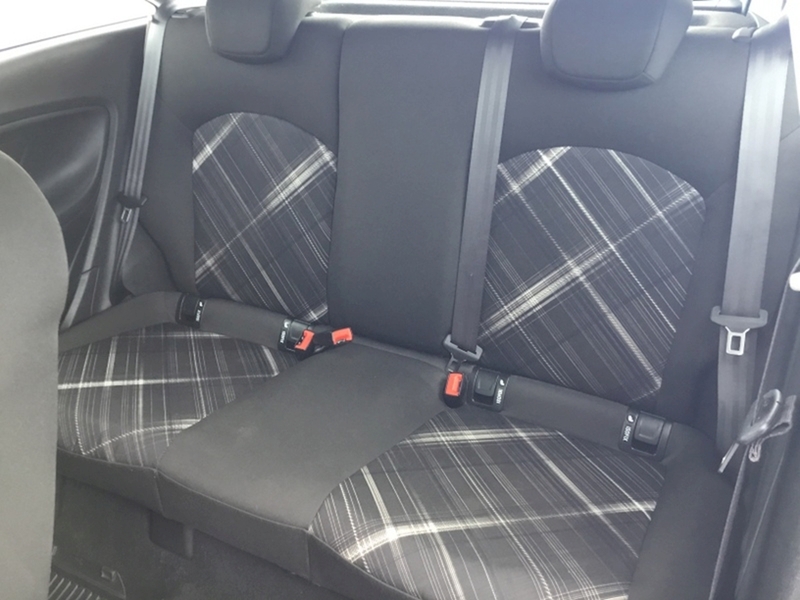 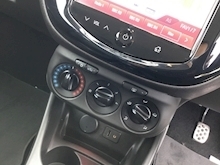 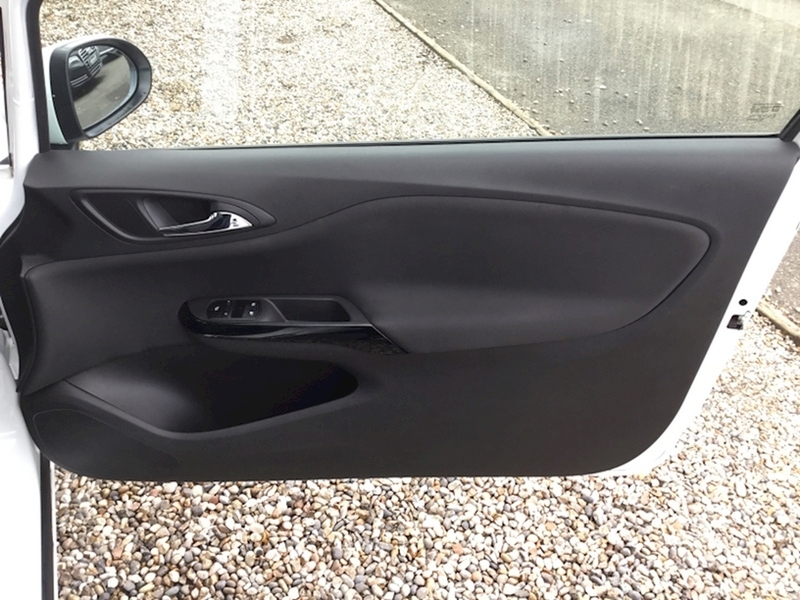 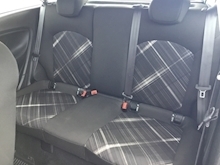 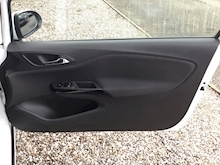 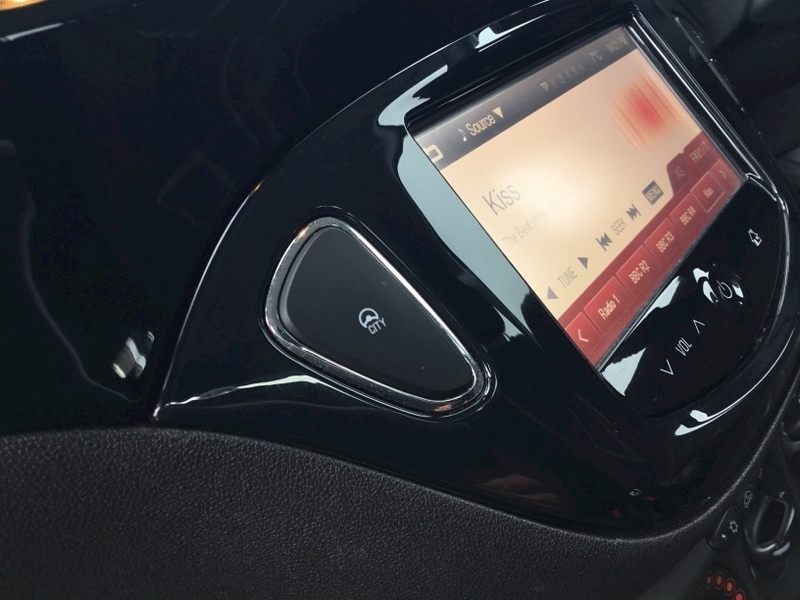 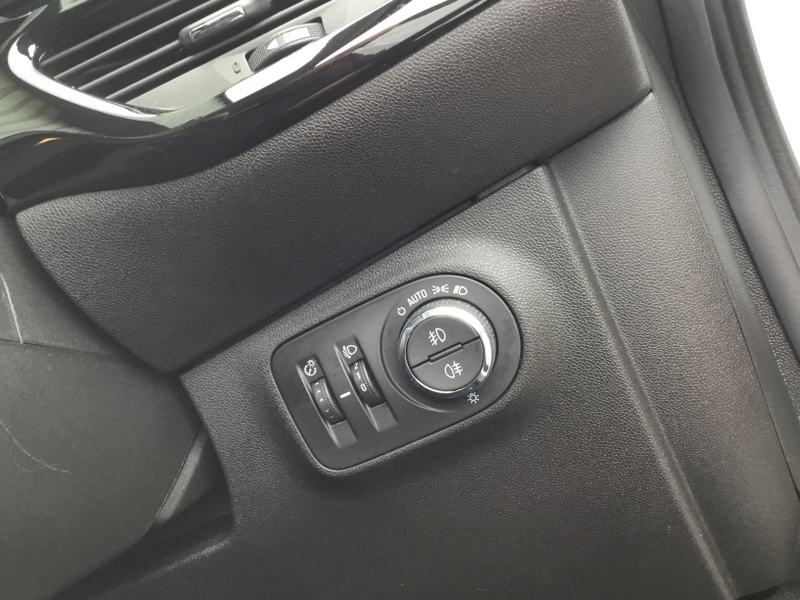 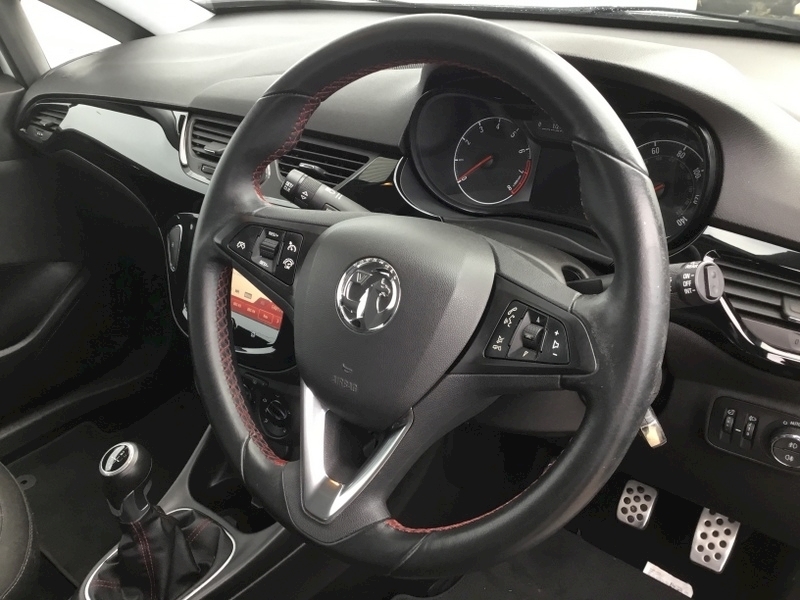 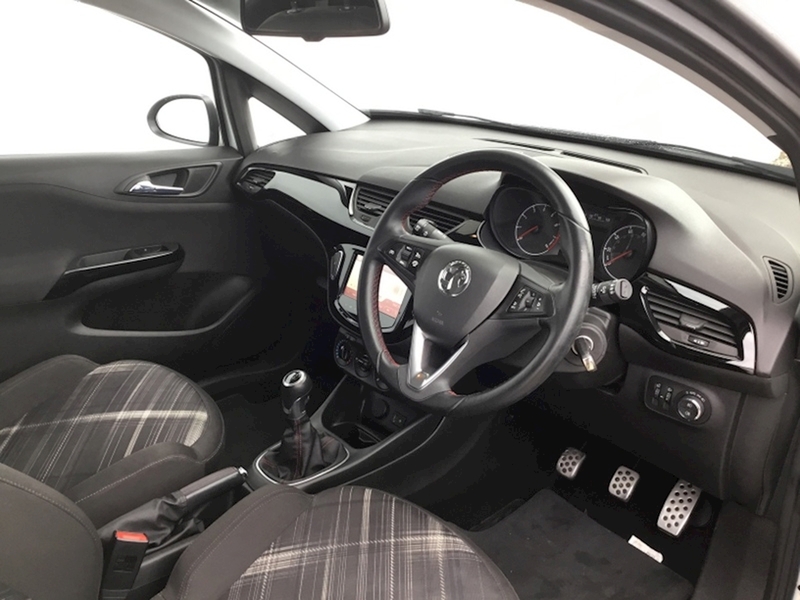 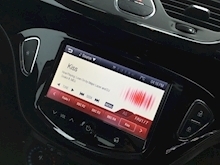 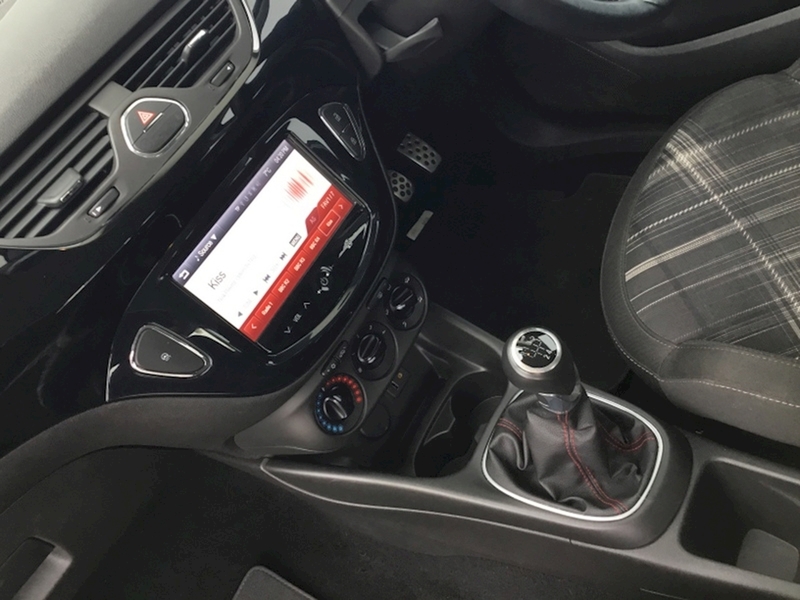 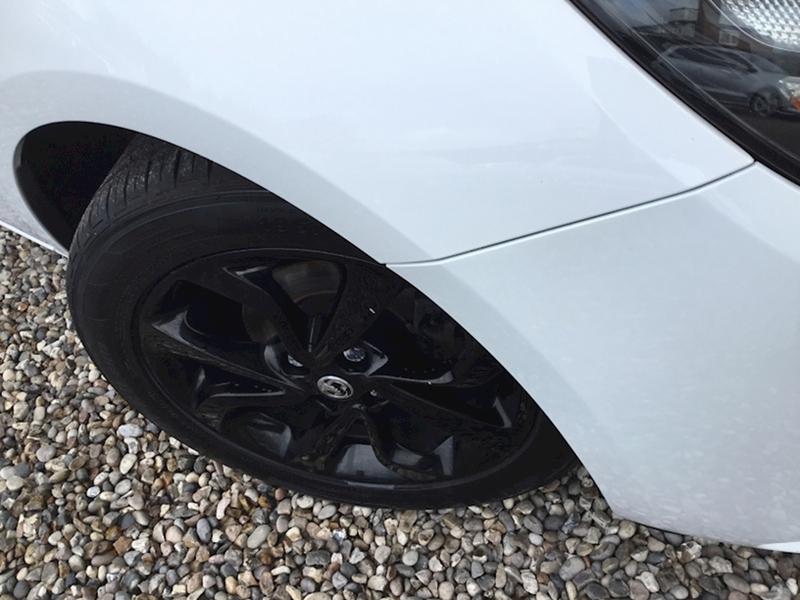 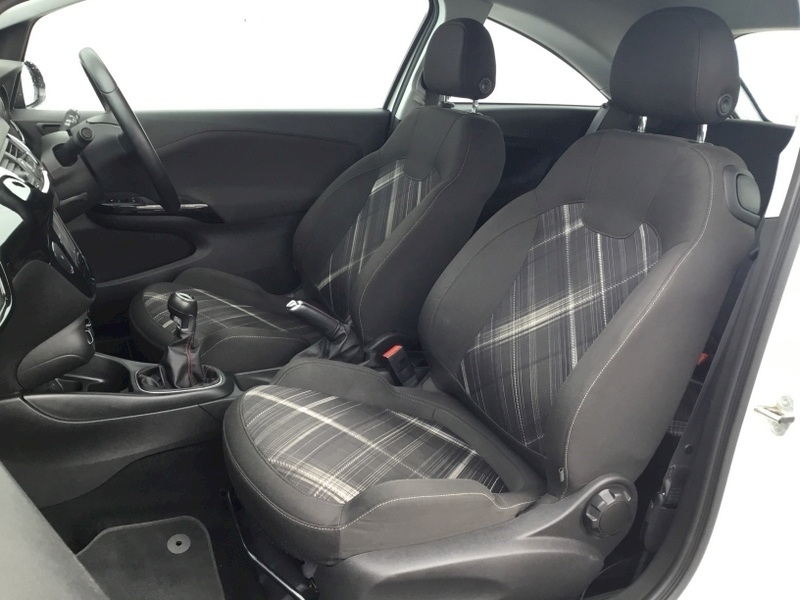 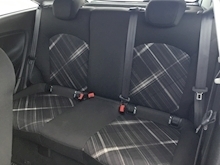 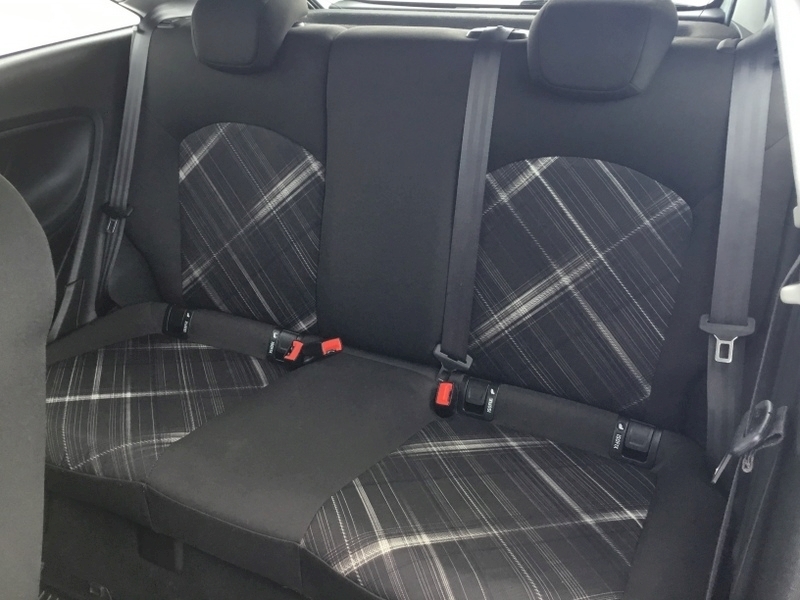 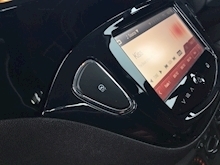 The specification of this car includes the following, Unmarked 15" Gloss Black alloy wheels, Rear parking sensors, Remote central locking,USB, Checked seats, Air conditioning, Multi-function steering wheel, Airbags, Electric windows and mirrors. 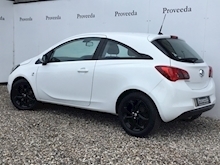 This is a great little car, please call our friendly and helpful team if you would like to secure this car with a deposit, would like to arrange a convenient viewing or a finance quotation. 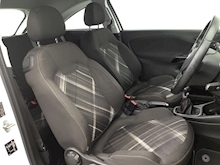 Nationwide delivery is available.. Just call!